Boy have we had a summer to remember with one of the hottest on record unless, of course, you’re in your middle youth like myself where you’ll not have forgotten the summer of ’76! Its been too hot to work in my office so the kitchen table has seen a lot of activity. Not that I’m complaining as it’s allowed me to dip in and out of the garden as well as being closer to the kettle and the all-important coffee. There has, however, been one downside to working at our kitchen table during all this heat and sun and that has been our Velux windows in our pitched roof. The sun has been streaming down through our Velux’s which has resulted in a game of musical chairs to avoid the glare. And believe it or not, to stop my laptop from overheating it’s been that hot! So when Skylight Blinds Direct contacted me to try out their skylight blinds I may have just done a happy dance around that kitchen table and leapt at the chance! 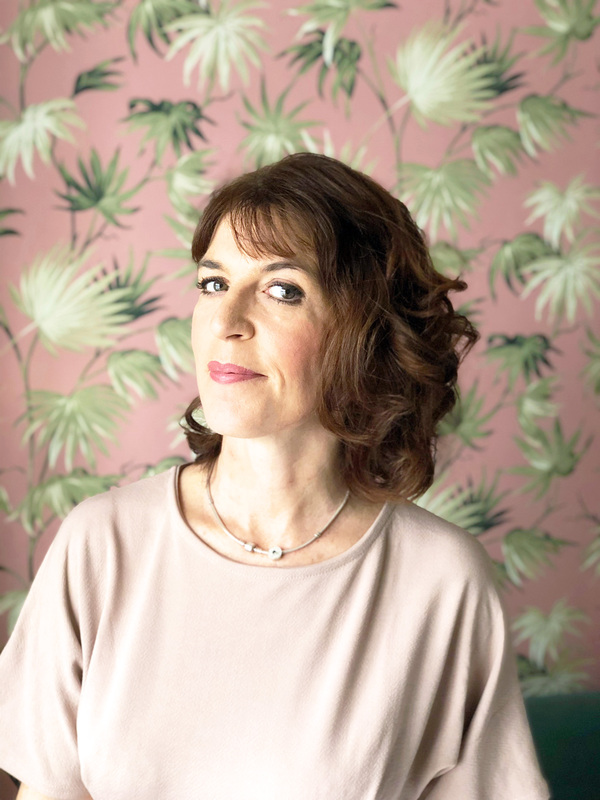 Collaborating with Skylight Blinds Direct has provided me with the ability to share from not only on a personal experience but also some design aspects as well as considerations that may prove useful to you when it comes to your skylights and blinds. I hope you’ll be inspired or at least find today’s post useful in your own homes. 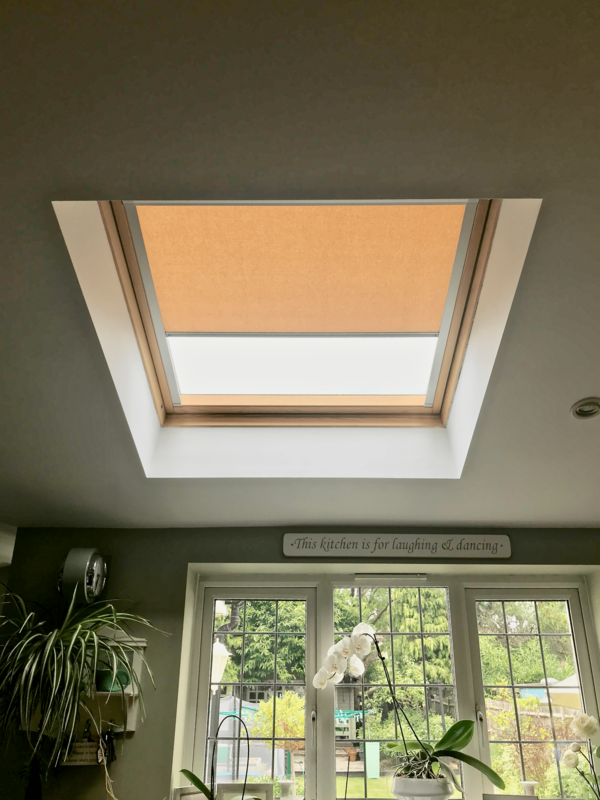 These Skylight Blinds from Skylight Blinds Direct offer the ability to control the level of natural light entering through our Velux’s creating a comfortable environment to eat, work and play. Even Tabitha who snuck into this shot approves. To be honest, it had never occurred to me to actually install blinds to our skylights. If I had, it would have saved me a lot of time and the inconvenience of moving around the table dragging the extension lead whilst trying not to trip either myself or the family up. All I can say is thank goodness it’s not a regulated workplace as it would never have passed the Safety aspect! 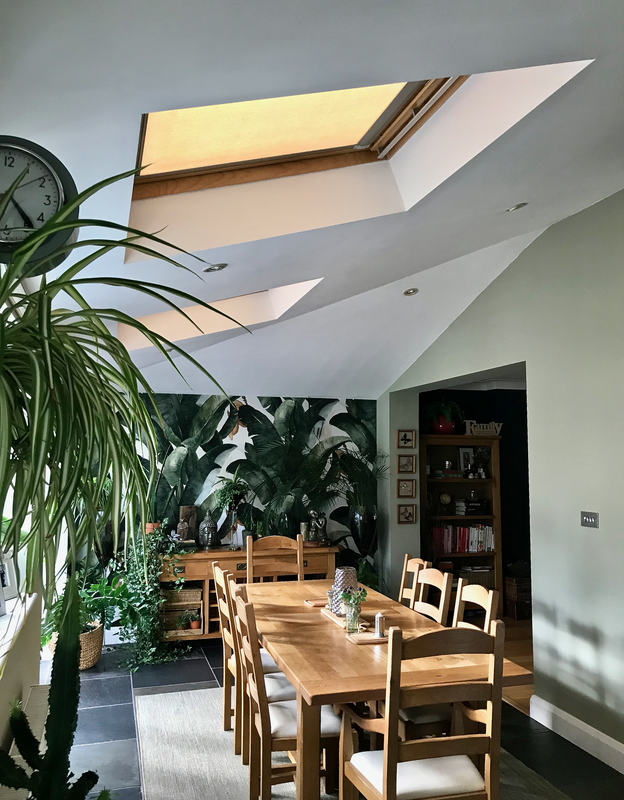 Whilst most of us that have skylights installed whether they be Velux or another brand, they are, for all intense and purposes, a means for adding additional natural light whether it be an extension or a loft room. However, there are some valid reasons for dressing them up as you would any other window in your home that you may want to consider. Being able to control the amount of light filtering through has been a game changer in our kitchen dining area. As with other window treatments being able to control the amount of natural light that enters into your spaces is key to creating a comfortable environment to work, rest and play in. There will be times that you need to partially/completely block out light especially on a hot summers day as well as keeping your spaces cooler. It goes without saying that loft rooms are the obvious choice for blinds as they’re often bedroom spaces and the need to block out natural light. They’re essential if you’re going to get a good nights sleep and not be woken up rudely by sunlight streaming in. If you have a number of skylights, the intensity of the sun streaming through can actually create an uncomfortable source of heat. Recommendations on staying cool during on a hot summers day are to draw your curtains and blinds shut. The same can be applied to your skylight with blinds. Whether you opt for manual ones like we have or you can install solar-powered motorised blinds which you can find here on Skylight Blinds Direct who have a fantastic selection to choose from. TIP: Opting for blackout blinds will reduce the amount of heat that is transferred from your windows by up to 24%. Helping keep rooms cooler in the summer months and warmer in the winter. You’ll save on energy costs as a result a win-win! 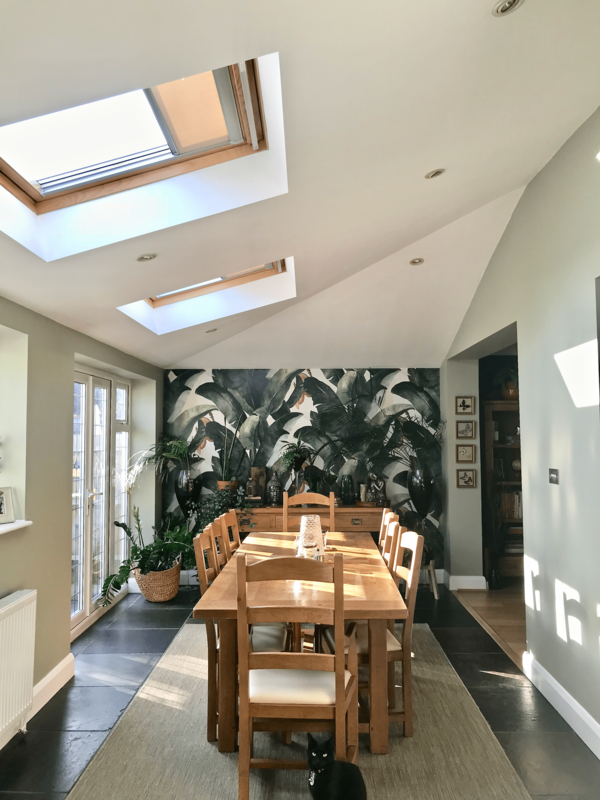 It goes without saying that if your skylights are overlooked you’ll be wanting to not give your neighbours an eyeful so blinds are essential for providing you and them with the ability to block out unwanted views. If you have an extension like ours you may not have even thought about adding blinds to your skylights. 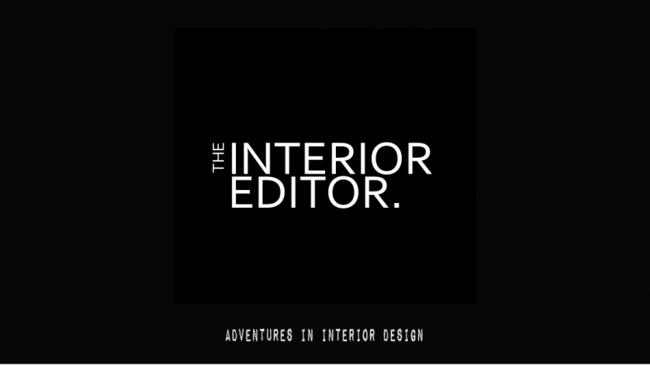 There are some valid reasons why we should have that you might want to take on board with regards to your own spaces. Natural light can have a detrimental effect on surface areas such as furniture and carpet such as fading. Our farmhouse style solid oak table sits directly beneath our skylights and as a result of ten years of sun beaming through, has ended up with the wood fading in sections. As it was a rather costly table we could have prevented this from happening by having had blinds installed. You live and learn so they say. Even though we have an adept window cleaner who scales our roof somewhat like a middle-aged version of Spiderman in shorts and a t-shirt all year round, those skylights get dirty beyond belief. I can’t begin to tell you how it grates on me looking up to a less than appealing skylight with bird droppings and grime. Having the option to hide it all with the blinds until Spider Cleaner turns up will at least curb my OCD of needing clean windows. 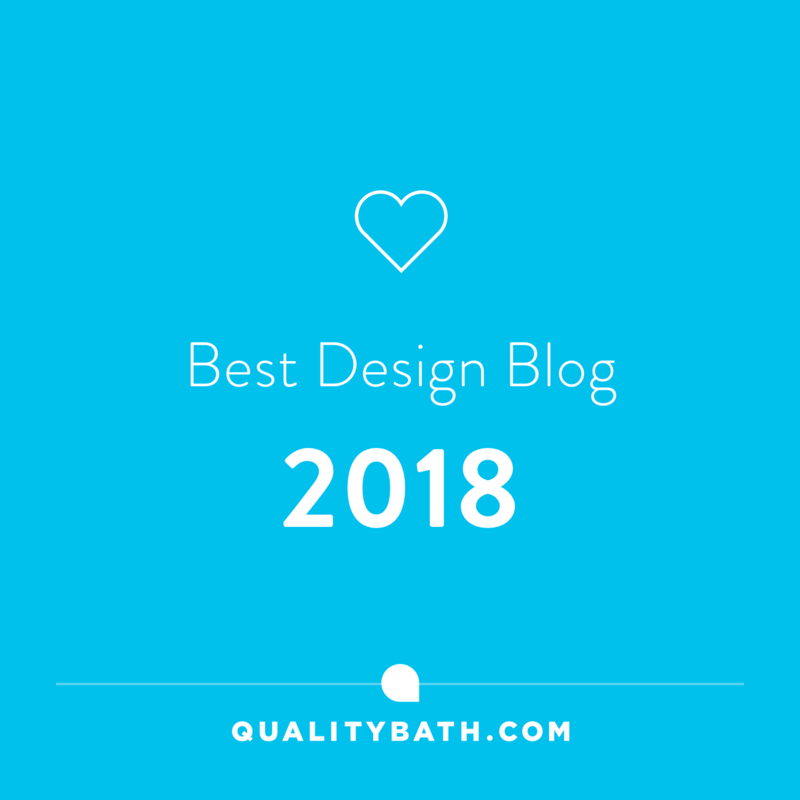 Bathrooms and kitchens can be notorious for being somewhat clinical and characterless with lots of shiny surfaces. Adding a blind or two to your skylights will add some textural contrast to your ceilings as well as a pop of colour. Whether you decide to go for the unexpected or tie in your decor like we did, skylight blinds also help break up the expanse of ceiling adding interest to your spaces. We chose hopsack translucent blinds as they complimented the oak wood and parts of our banana leaf wall mural from Photowall we have in the kitchen which adds a feeling of warmth. Skylight Blinds Direct have a website that won’t boggle your brain and overload it with too many choices. It’s a comprehensive layout with a selection of blinds in a range of colours to suit most decor makes decision-making easy and quick. Before you begin you’ll need to know what type of skylight window you have. Ours were by Velux. Then all you then need to do is find the window code which is normally found on the window itself. Think about whether you want to incorporate colour. Take time to consider your decor choices and which blind you think will create a cohesive colour scheme. You can order blind swatches for free with Skylight Blinds Direct. In fact, they allow you to order as many as you need to help you make the right choice for your home. Consider your skylights frame – There are two choices of frame silver or white. Choose the frame that matches your skylight so it blends in. There are three types of blinds to choose from. Blackout blinds are a must for bedroom spaces and if you’re considering a skylight blind for your bathroom choose a waterproof version so that you don’t end up with mould. TIP: Opt for translucent blinds when choosing for areas such as kitchens and say open plan living areas. You don’t want to be in complete darkness! The I.E. Hubs normally has an eye-rolling moment whenever I mention DIY or other acts involving the ladder coming out but I have to say this was one occasion that he was enthusiastic about. I’d like to think that it was because he couldn’t wait to see how the blinds looked once up, but I’m more inclined to think it was the threat of tripping over the damned extension lead that really got him up those ladders. In The Box – Everything you need including screws and clear instructions is in the box. I don’t know about you but the Hubs rarely looks/reads instructions that come with anything that needs to be installed. Skylight Roof Blinds have a great Installation video (below) that shows just how easy they are to install. Step by step guide that can be paused – not that the Hubs needed to as it literally took him under 10 minutes to install and that was going up and down the ladder. Click on Skylight Blinds Direct video above to see how easy it really is to install these blinds. Our windows and blinds are manually operated and we already had a pole that we used to open and close the windows themselves. However, we did need to purchase a pole that had an additional part to be able to operate the blinds themselves. I found ours on Amazon here. The great thing about skylights blinds from Skylight Blinds Direct is their versatility. 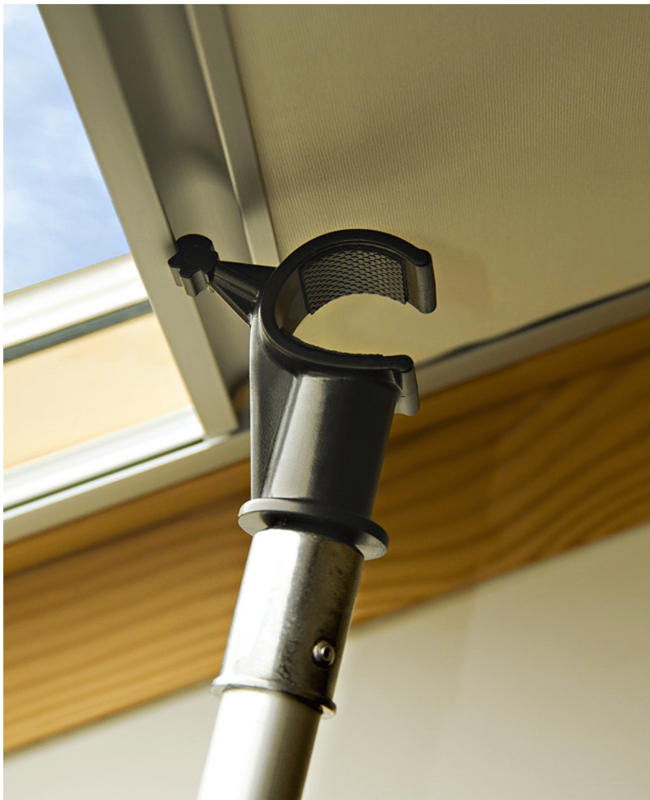 For us, the flexibility of adjusting the blinds to filter the amount of natural light has been a winner. That said on a darker day with little sunshine, we will keep them open as they do make the kitchen darker. During the winter months, I can imagine that we will close of them during the evenings to create a cosy atmosphere in our kitchen. With the skylight windows open you can still filter the light coming through to help keep your spaces cool and comfortable. We absolutely love these blinds from Skylight Blinds Direct and how they’ve transformed our kitchen. Combined with the ease of ordering, speedy delivery and straightforward installation, we are wondering why we haven’t decided to install blinds sooner. Fully adjustable these skylight blinds allow us to control the light levels in our kitchen diner. 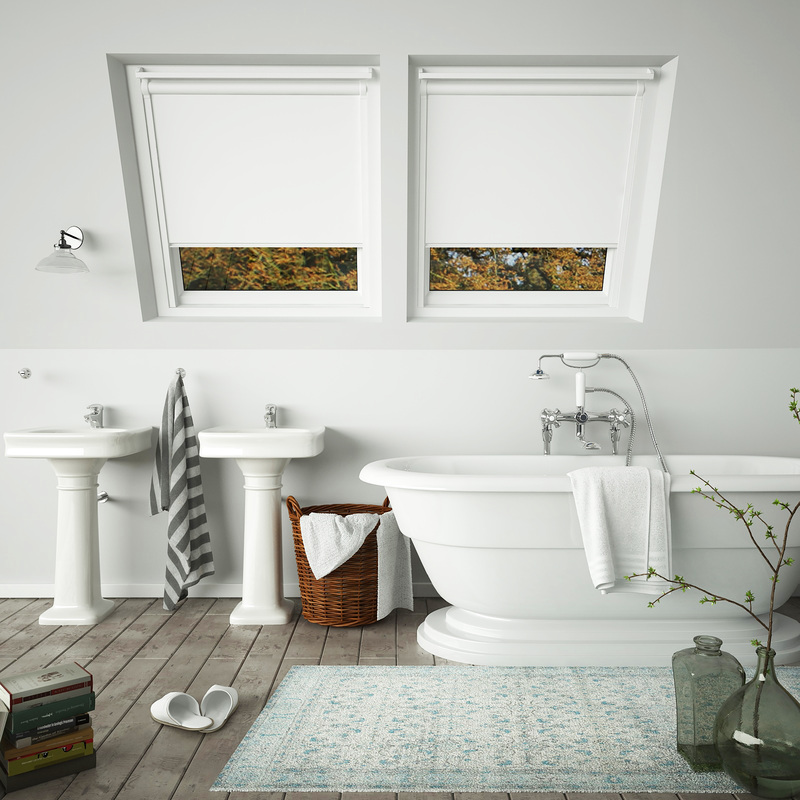 So what are your thoughts on skylight blinds? I’d love to hear from you. I have seen vellum blinds, but I didn’t realise you could get sky-light blinds Maria. What a great idea ! Thanks Lin and aren’t they just! We had skylights in our Fulham flat and one was blackout as it was over our bed, they are so handy and love that they can be so easy to fit. I highly recommend them to friends who think of extending and fear unsightly windows. Great post! What a beautiful space you have there! And a great recommendation. We’ve got velux windows in our loft but the blinds are an almost neon colour and need replacing for sure! Ahh thanks Karen ☺️ These are so easy to fit and affordable 🙌🏻 I’d be replacing them too if they were neon lol. What a useful post, thank you! The blinds look great too! This is so helpful! Thanks for sharing all of this. I think I have a windows in my home that could use this! They look great and really practical. I think people often forget about their roof windows when it comes to blinds but I’d say they are a necessity. This is such a useful guide and your tips are incredible practical! Thank you for sharing!